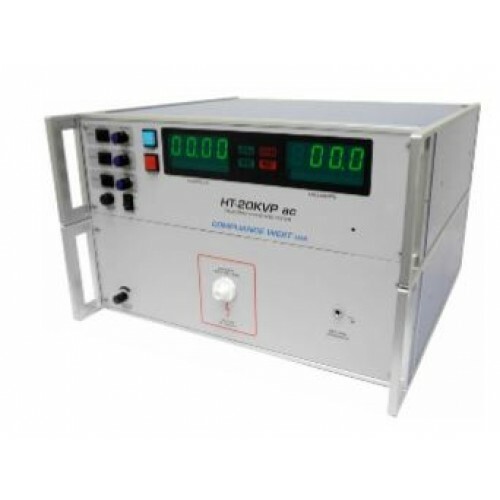 HT-20KVPac Hipot Tester, 0-20KVac @ 5mA (0-20kV). Ships complete with cables, manual, and Calibration Certificate. Made in the USA. 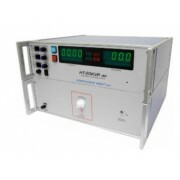 Calibration and Repair services available. Not sure - contact us! Leakage current up to 5.0 mA. HV connector output with a quarter turn twist lock.